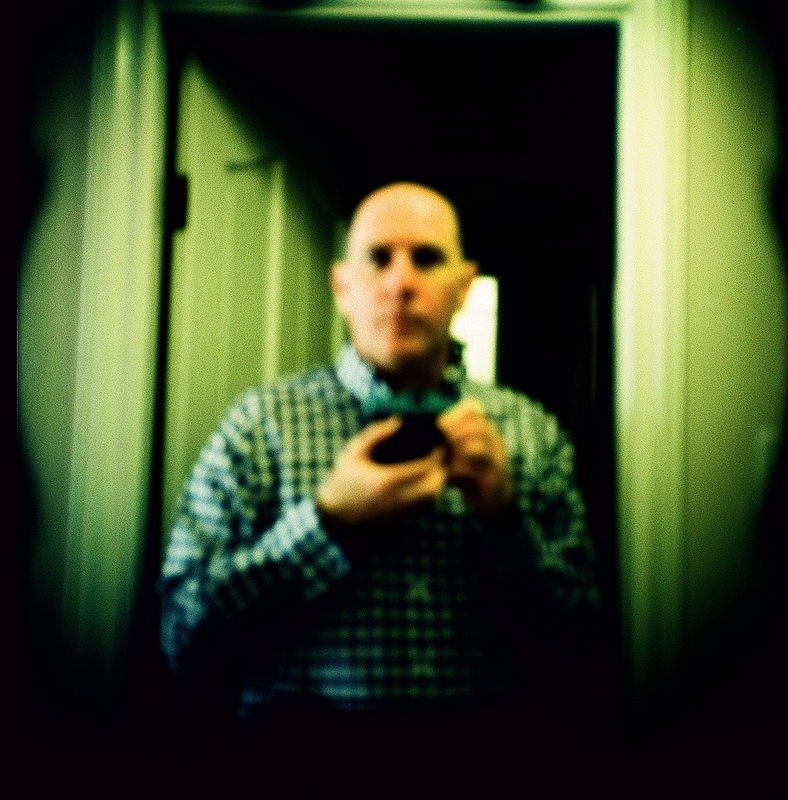 I shot this self-portrait with my Diana F+. At the time, I didn’t realize that I had forgotten to remove the Instax insert lens and so that’s why this photo is the way it is. There’s more from this roll of film if you’re interested. #731. Kodak Ektachrome 100 EPN (cross-processed), Lomography Diana F+. 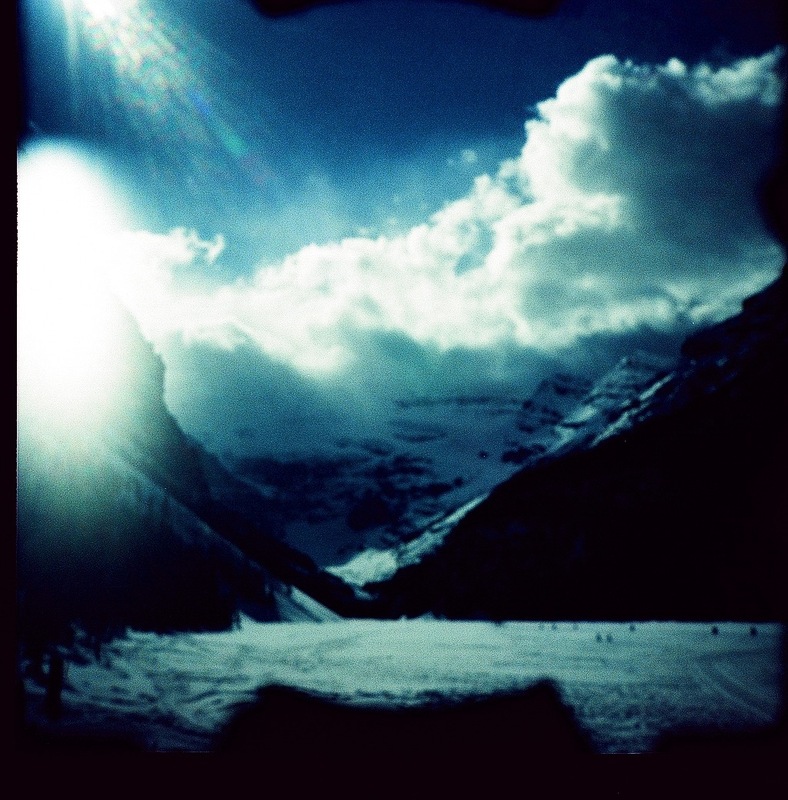 I shot these at Lake Louise one winter with my then new Diana F+. 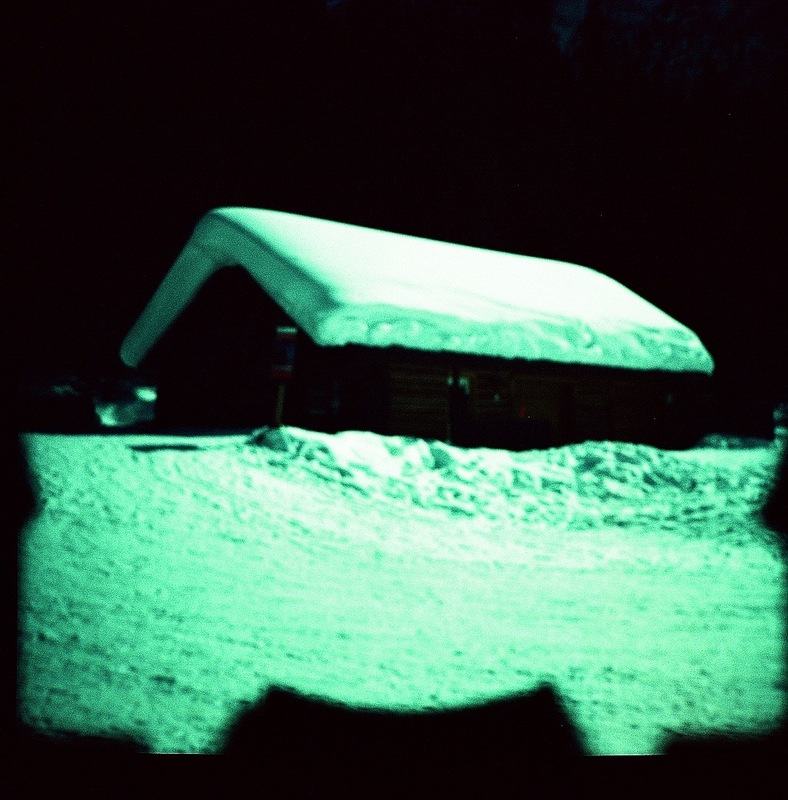 I had been shooting Instax Mini with the Diana F+ and forgot to remove the little insert lens that makes the Instant Back work before loading 120 film. You can see it in the photos. It’s the oddly shaped black frame in each photo. #715. Kodak Ektachrome 100 EPN (cross-processed), Lomography Diana F+. #716. Kodak Ektachrome 100 EPN (cross-processed), Lomography Diana F+. #717. Kodak Ektachrome 100 EPN (cross-processed), Lomography Diana F+. #718. Kodak Ektachrome 100 EPN (cross-processed), Lomography Diana F+. #719. 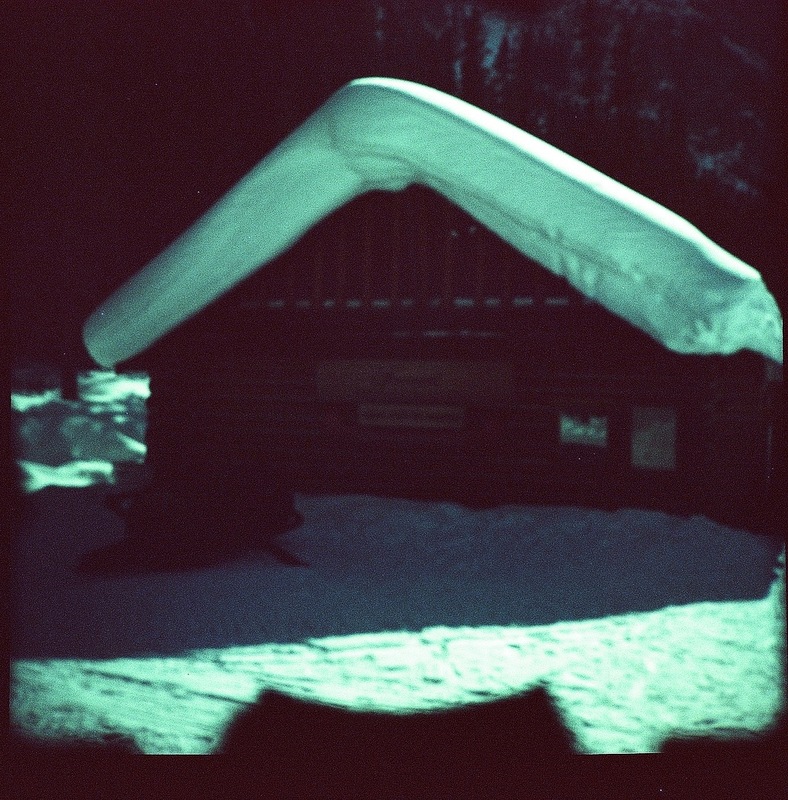 Kodak Ektachrome 100 EPN (cross-processed), Lomography Diana F+. 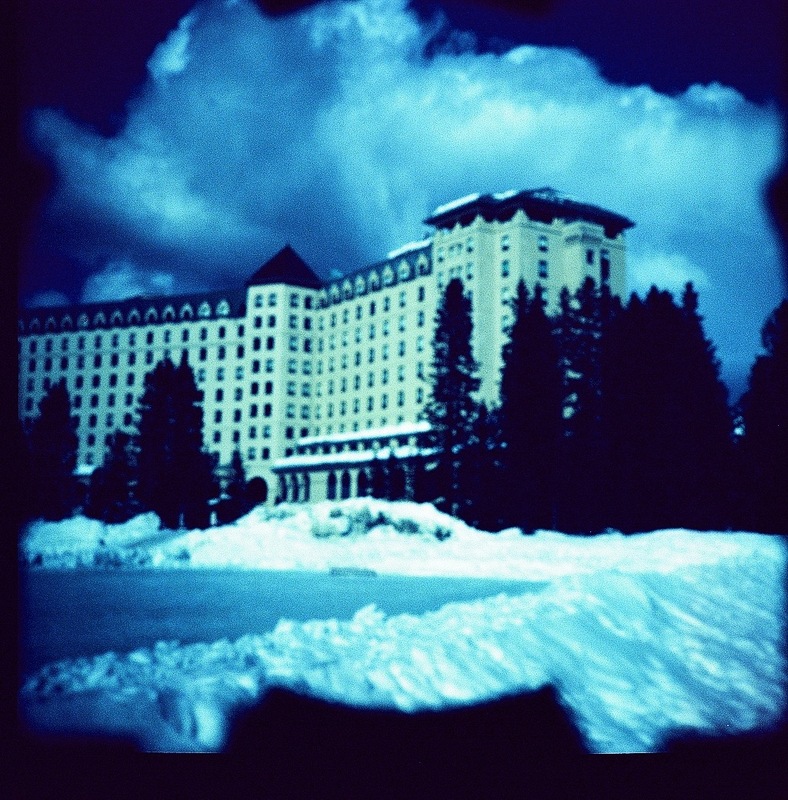 I shot this 6×12 panorama with my Belair X 6-12 Jetsetter on a hike at Grassi Lakes in Canmore, Alberta. #491. 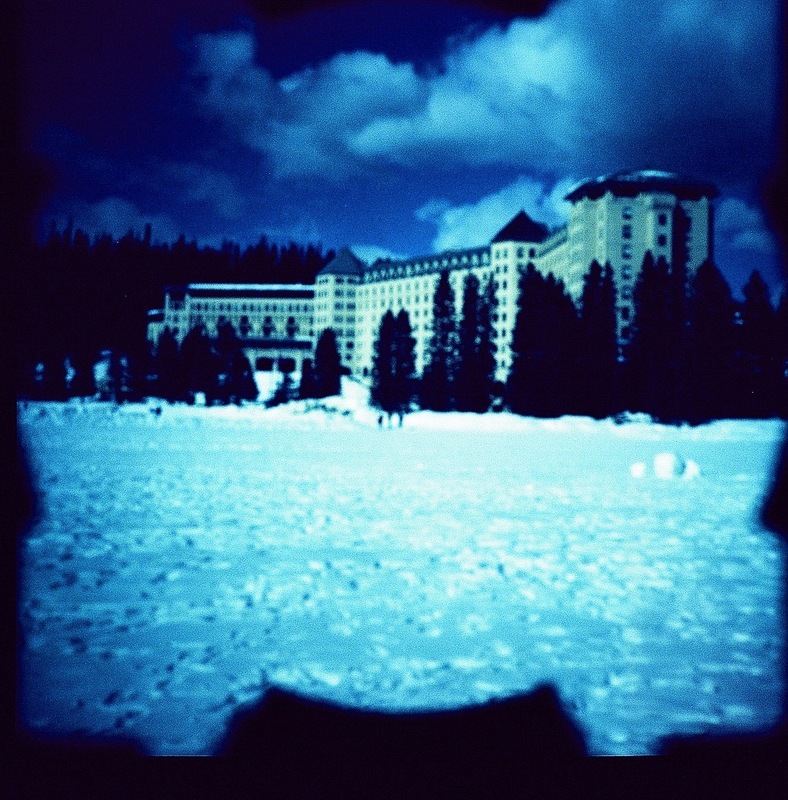 Kodak Ektachrome 100 EPN, Lomography Belair X 6-12 Jetsetter.